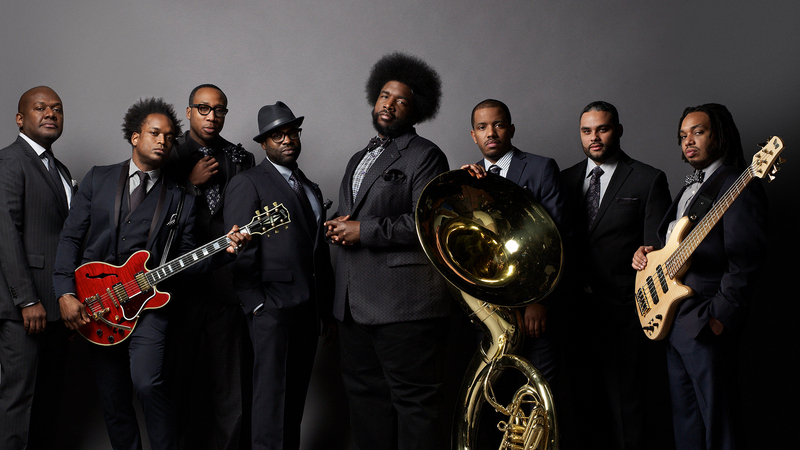 Philly natives The Roots are finally bringing their picnic festival to the Big Apple! That’s right, you don’t want to miss this. On October 1 and 2, The Roots Picnic is going to be partying it up at Bryant Park in midtown Manhattan, along with delicious food vendors and unforgettable performances. Not to mention, it’s the festival’s tenth anniversary and NYC debut, so there’s plenty of fun in store for the two-day event. Join DJ Questlove and the rest of his eccentric band members as they bring out some of the biggest names in music. On (the sold-out) day one, you can catch D’Angelo, John Mayer, X Ambassadors and more as the music marathon begins at 2 p.m. Day two is where you’ll find The Roots backing each of the three headliners, Wu-Tang Clan, Nile Rodgers, and David Byrne (!!!). Whether you want to kick back and catch the always-smooth, Trombone Shorty & Orleans Avenue, or rock out with Echosmith, the event has you covered when it comes to options. So? 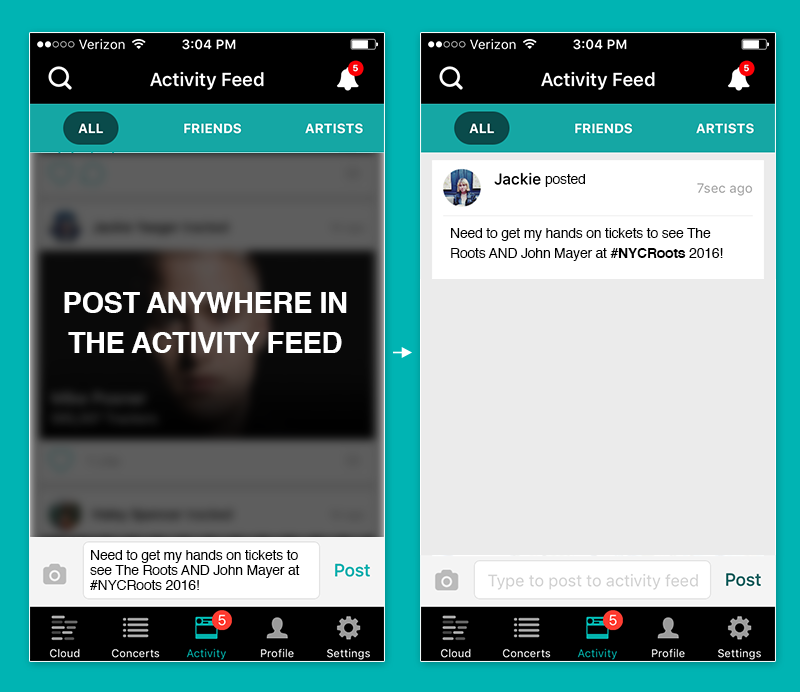 Are you experiencing a serious case of FOMO yet? Well, don’t panic because we are giving away a pair of tickets to this almost completely sold-out event. For a chance to join in on the fun, see how to enter our giveaway below and win a pair of tickets to the festival (21 and up only)! Winners will be contacted via email next Tuesday, September 27. So if you don't hear from us, be sure to scoop up your tickets here before they're gone.